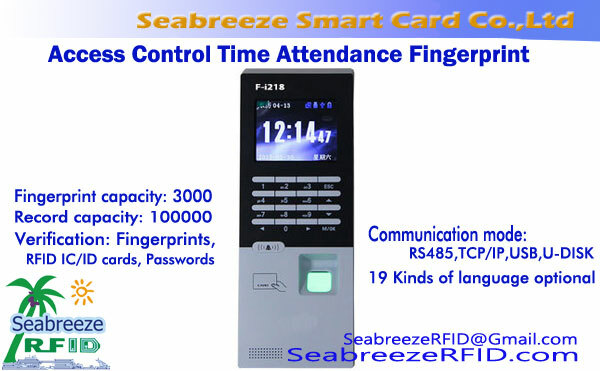 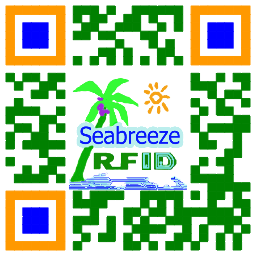 Cost-effective fingerprint collection device, 合適的用於訪問控制的, attendance and identification. 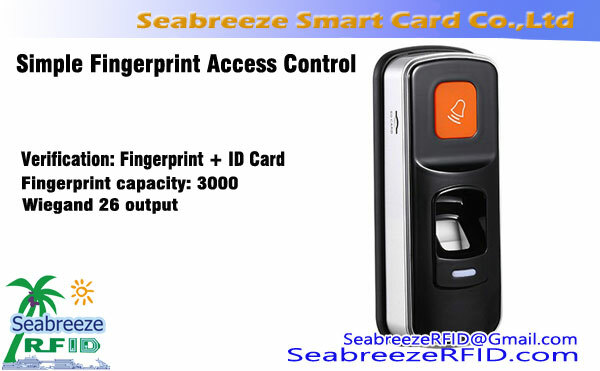 SYT-R220 Semiconductor Capacitance Fingerprint Collector integrates image collection chip and fingerprint algorithm chip, accomplish fingerprint input, 圖像處理, 特徵提取, generate template, storage templates, fingerprints compare(1:1), 或指紋搜索 (1: ñ), 等功能. 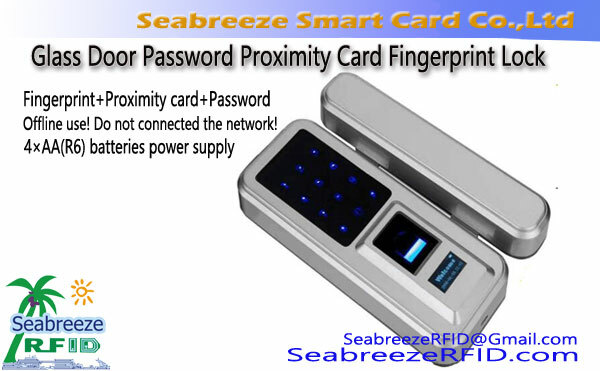 USB接口, through application software, can form identity fingerprint collection system, online fingerprints, fingerprint attendance machine, fingerprint on-line native protection system and fingerprint network login system, 等等.